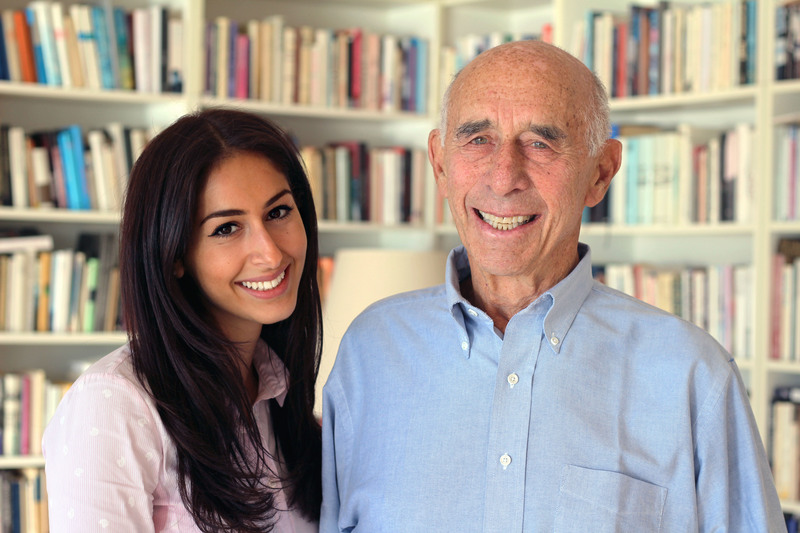 Nazli Pirayehgar and Gerald Nagler. Nazli was the first lawyer to join the Gerald Nagler Human Rights Traineeship Image: Civil Rights Defenders. The traineeship is made possible thanks to the generous support provided by the founder and honorary chair of Civil Rights Defenders, Gerald Nagler. It is a six-month program at the Civil Rights Defenders head office in Stockholm. If you want to know more about the traineeship, contact us at info@crd.org.